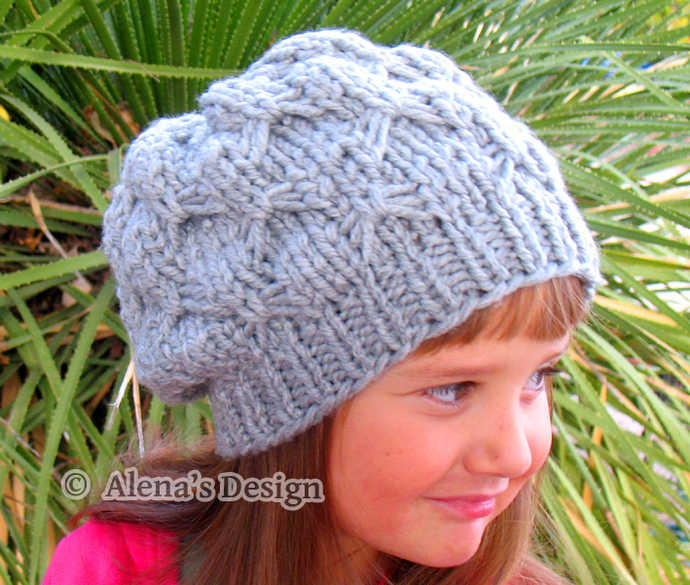 This Knitted Slouchy Hat features a textured bows pattern. This Hat is my own original design. 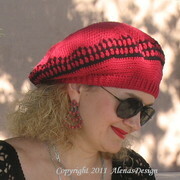 It is 100% soft acrylic yarn for both warmth and softness. * Ready to ship in 3–5 business days from United States.